Right now I have 2 songs that are my favorites and it is because the words ring so true right now. 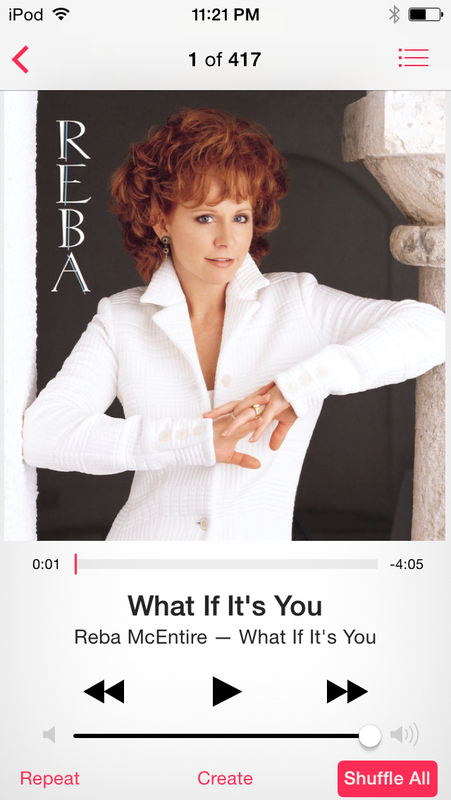 The first is “What If It’s You” by Reba McEntire. The other is “Stepping Stone” by Lari White. I could listen to these two songs over and over again. They are almost like my life plying out in song.